One crewmember was killed in the crash, and three others are said to have been injured, according to the Mehr news agency. Eyewitnesses reported that over ten ambulances were rushed to the site of the incident. 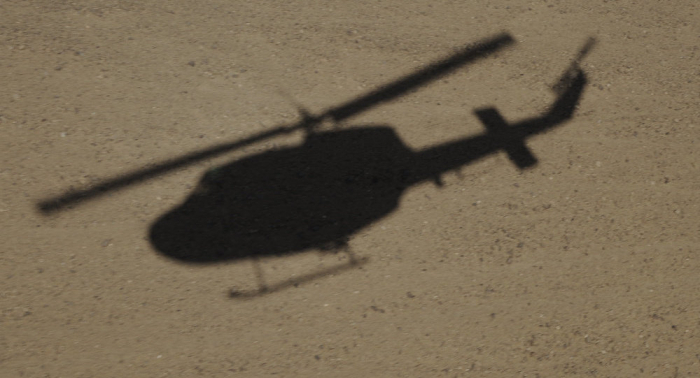 According to media reports, the helicopter crashed in the Dalampar mountains to the southwest of Urmia while it was transporting border guards.